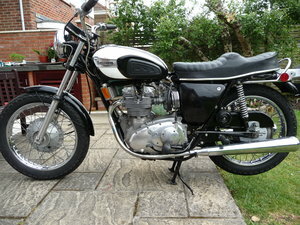 1971 T150T Trident, UK Bike, Concours d'elegance Condition. 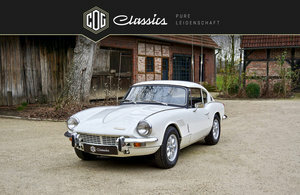 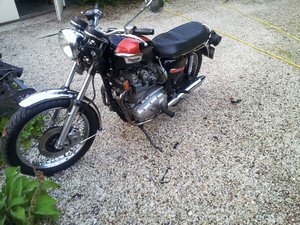 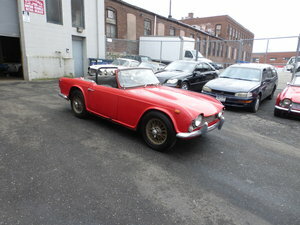 Triumph Trident T150 1974, Concours restoration. 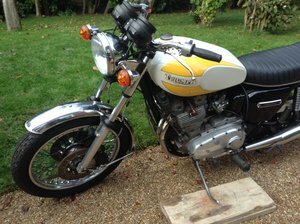 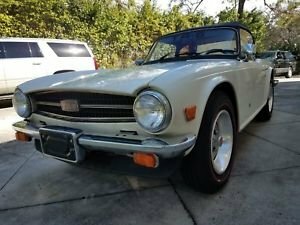 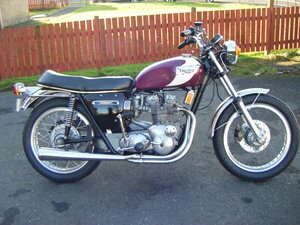 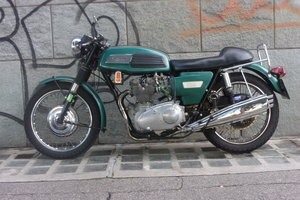 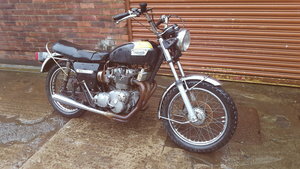 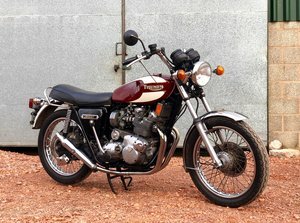 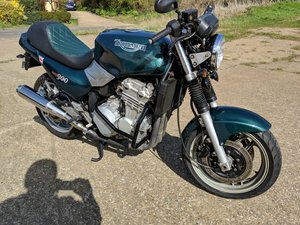 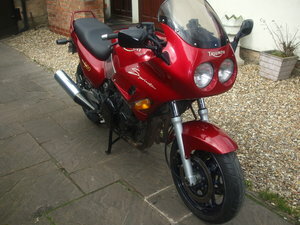 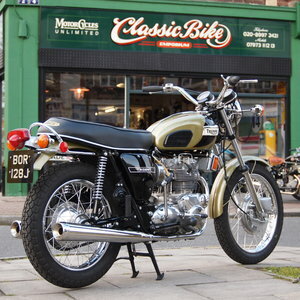 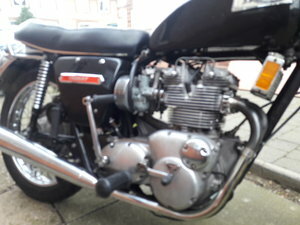 1975 Triumph T160 Trident 750cc With Matching Number.